As stockists and suppliers of Flojet’s range of special application pumps, Pumps and Sprays provides an update on the 4000 series Quad pump product range. As part of Flojet’s commitment to the ongoing improvement of its pump products a number of changes to the 4000 series Quad pumps has recently been implemented. The new and improved pumps are suitable for existing applications and installations, offering improved pump functionality. 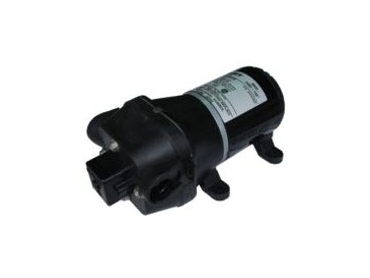 The upgrades to the pump motors have no affect on the pressure performance and pump flow.